We are against this massive fracking Continental Divide-Creston Natural Gas Development Project (CD-C Project) and ask you to stop this project before it ruins the environment and endangers America’s native wild horses in Wyoming. The drilling proposed will not only displace native wild horses but also threaten the wild herds with environmental dangers/disease. 1.) We request you take immediate action to ensure native wild horses will live in their native habitat and not be rounded up for permanent removal. 2.) We request you prohibit drilling in native wild horse habitat. 3.) We ask that you work with the energy companies involved including BP American Production to create a 50 million dollar “Protect Wyoming Mustangs Fund” to mitigate the impacts to native wild horse habitat, air quality and water sources from the proposed Continental Divide-Creston Natural Gas Development Project. 4.) We request you never grant NEPA waivers for any aspect of this project. Wild horses and other wildlife, the environment and air quality must be protected. America’s wild horses are a native species and must be protected as such. Please respond directly to me with regards to our requests. Thank you for your kind assistance to urgent this matter. 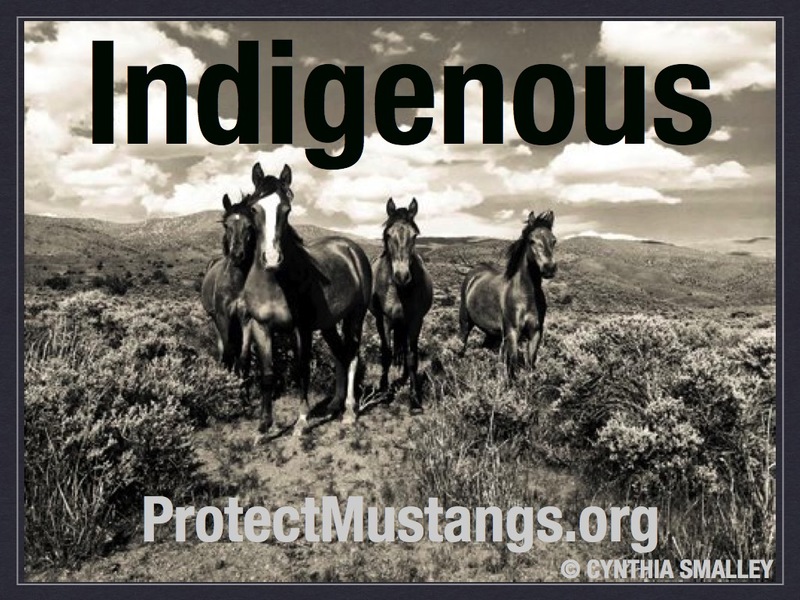 Protect Mustangs is devoted to protecting native wild horses. Our mission is to educate the public about the native wild horse, protect and research American wild horses on the range and help those who have lost their freedom. This entry was posted in Uncategorized and tagged Anne Novak, Bureau of Land Management, Continental Divide-Creston Natural Gas Development Project, environment, EPA, fracking, Gasland, Gasland 2, indigenous, Josh Fox, mitigate, native, natural gas, NEPA, Protect mustangs, tourism, Wyoming by Protect Mustangs. Bookmark the permalink.